For more than 5,000 years, land information services have provided the infrastructure development for society. Countries, cities, towns and villages depend on precise, legally binding measurements that define land boundaries and properties. AGM excels in this field. Our goal is to integrate the combination of planning, surveying and engineering services to ensure every land development project succeeds in the communities we serve. 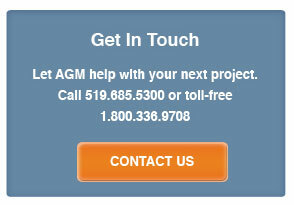 AGM is governed by integrity and driven by innovation. We will continue to invest in integrated project solutions for developers, homebuilders, contractors, municipalities and the general public, while assisting them in their decision-making. Proud To Plan And Build Communities Together.